With the recent reports that the San Francisco Giants are now willing to trade star pitcher Madison Bumgarner, teams have already begun to reach out to them. While it's logical that teams in need of pitching like the Milwaukee Brewers or Philadelphia Phillies would show immediate interest in him, we ought to entertain a few currently overlooked squads that would be smart to speak with the Giants about their ace. The New York Yankees acquiring Madison Bumgarner would be the least surprising move on this list. On one hand, there are several solid (and cheaper) options for them to go after, including Patrick Corbin, but on the other hand, the organization is known for going all-in on the best players available on the trade market. 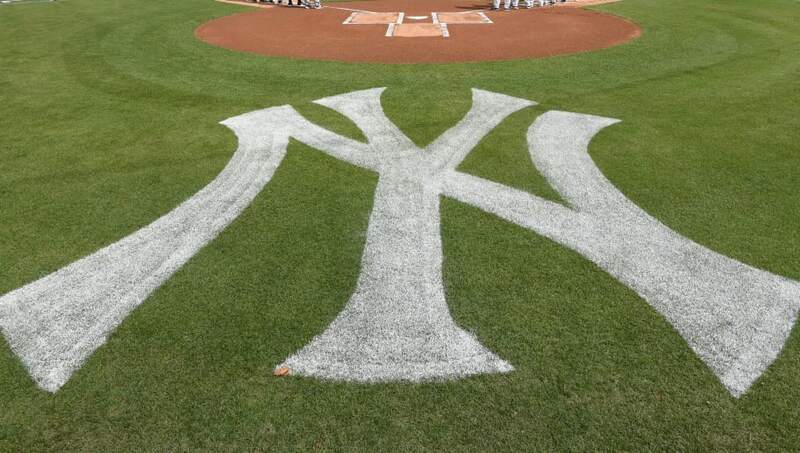 With a need for a reliable starter and a deep and talented prospect pipeline to help get a deal done, the Yanks cannot be counted out here. 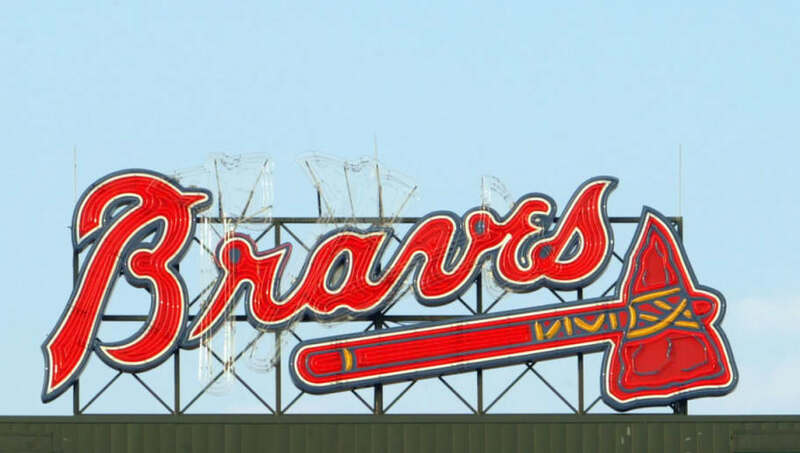 The Atlanta Braves are in a similar situation as the Bronx Bombers, as they are in need of a starter that's ready to win now and possess a boatload of young, promising arms in their farm system. Bumgarner would be essential in helping Brian Stinker's team repeat as National League East champions, but his true value would come in the playoffs, where the team simply got outclassed by the Dodgers this year. With Mike Trout Justin Upton, Andrelton Simmons and Shohei Ohtani, the Los Angeles Angels lineup has a lot of firepower. 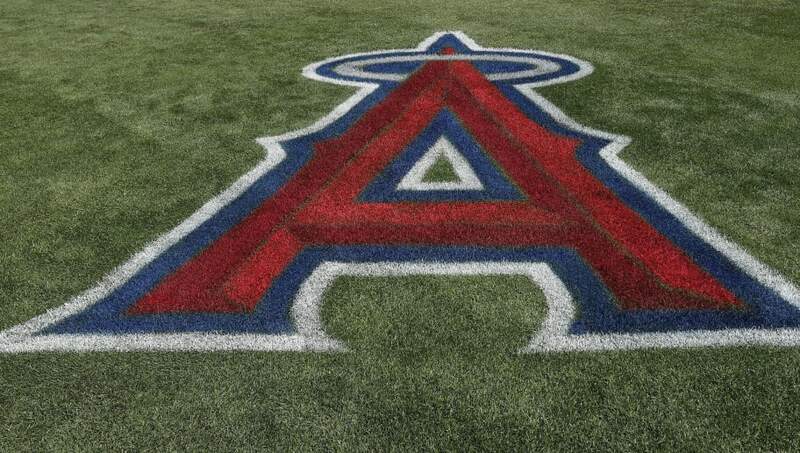 Their biggest problem has been their pitching, and with Ohtani not able to throw in 2019 after undergoing Tommy John surgery, the Halos are in need of an ace to help carry them back to contention in the AL West. It would be in the Angels' best interest to try and work out an extension with Mad Bum so he can team up with Ohtani when the young phenom is ready to return to the hill, and they're not a team that's afraid to spend. 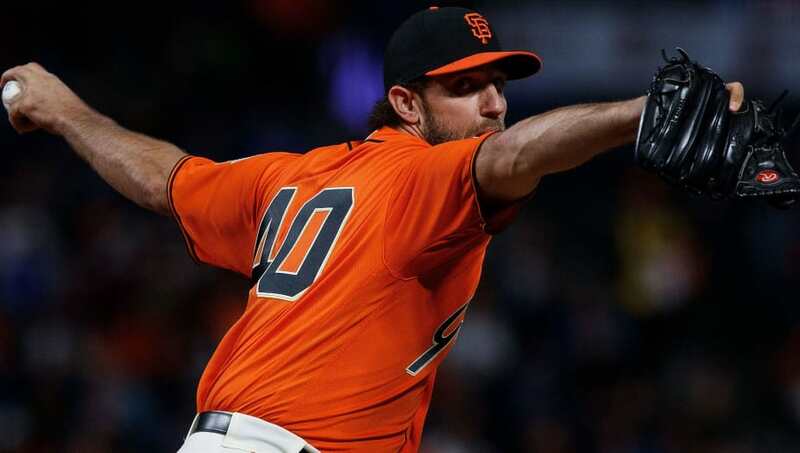 With Madison Bumgarner set to become a free agent after the 2019 season, it is in the best interests of the San Francisco Giants to try to trade the star pitcher for talented prospects in order to help rebuild the team. There are several teams who intend to contend for the playoffs next season that may be willing and able to pull off a trade for Mad Bum.